While we know that an individual must decide to support a change, achieving this seemingly simple milestone is not as easy as it sounds. 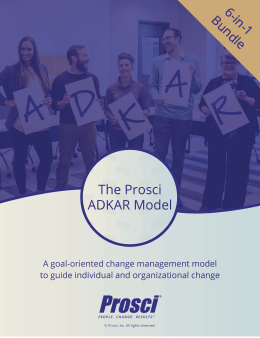 In fact, some of the greatest challenges for change management professionals lie within this element of the ADKAR model. 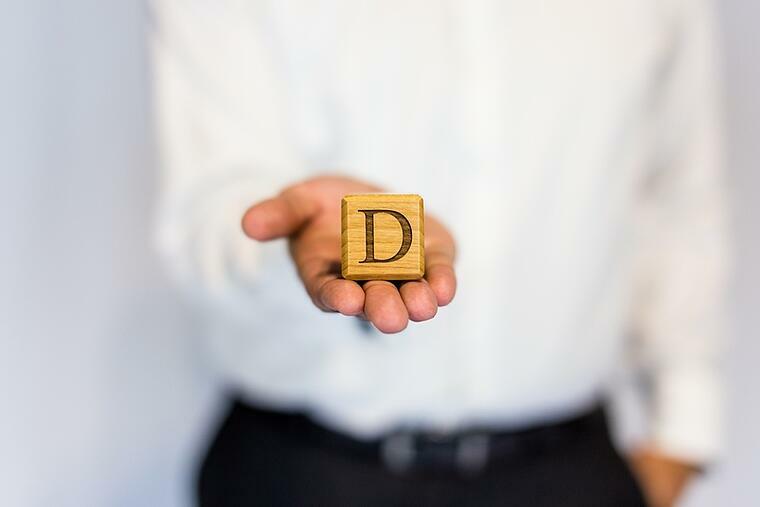 Learn why desire requires a carefully architected change management strategy in order for your changes to succeed below. More and more and more awareness does not result in desire. Continuing to focus on the reasons for change and not translating those reasons into the personal and organizational motivating factors is a trap some change management practitioners face, and it can be very discouraging and annoying for employees. Your change management plans will require artful use of key business leaders as sponsors of change, and of managers and supervisors as coaches to employees during the change process. Many practitioners say that desire is the most difficult of the five building blocks to achieve. Desire is difficult because it is ultimately a personal decision that is not under our direct control. While there are certainly ways to try and influence a person's decision to embrace a change, in the end individuals must make this decision themselves. As with awareness, desire is only achieved when the individual says to us, "I will be part of this change." Awareness and desire, the first two elements of ADKAR, can ebb and flow. Sometimes, change management professionals will conclude that once they have created awareness and desire, they no longer need to reinforce these elements. They quickly move on to training to help build knowledge and ability. However, in reality, awareness and desire can go away as quickly as they were created. It requires reinforcement and continued communication to maintain the levels of awareness and desire necessary to make changes successful.